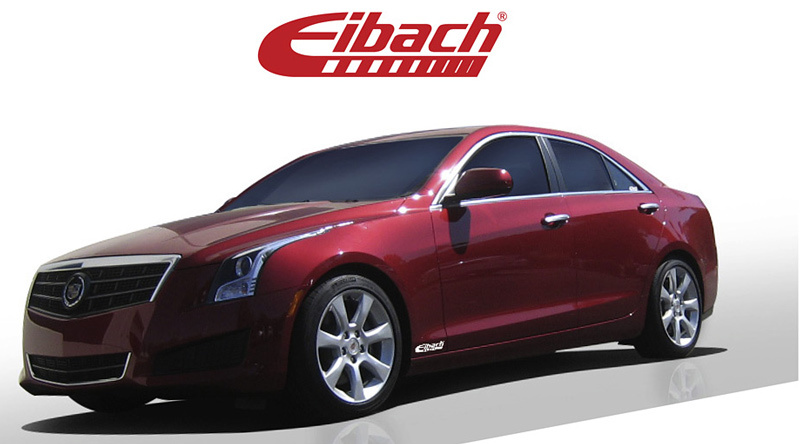 Give your 2013-14 Cadillac ATS 2.0T the ultimate race-car like handling with these Eibach Pro-Kit Performance Springs! This kit is an excellent choice for those looking for a slightly more aggressive stance without sacrificing ride quality. 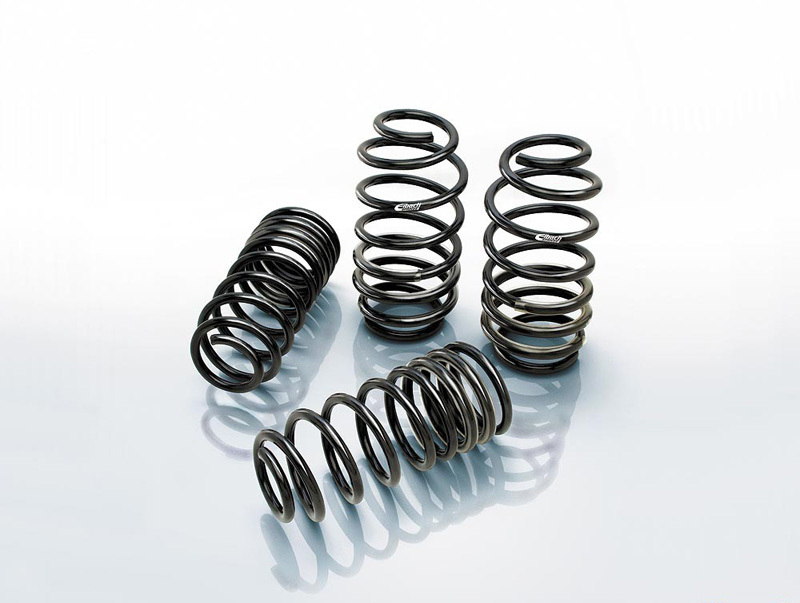 Eibach Pro-Kit Performance Springs are perfect for street and occasional track use. It drastically decreases body roll and provides a lower center of gravity, giving you better handling when taking on sharp corners. 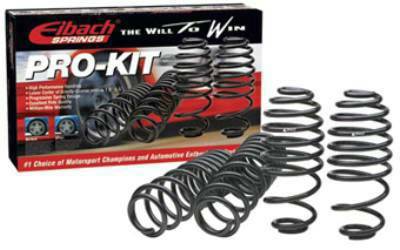 When combined with a new aggressive set of wheels, this Eibach Springs Kit is the perfect finishing touch to any Cadillac ATS' Suspension.